Costco is a magical place where the humble "gallon" might as well be called "fun size," a fantasia of frozen-food samples, discounted eyewear, and shopping carts big enough to house a family of eight. It can also be extremely overwhelming. Look, bulk buying means commitment. It's easy to excuse purchasing one bottle of unfamiliar pasta sauce, but when there are six in a pack, you want to make sure you're getting something you love. 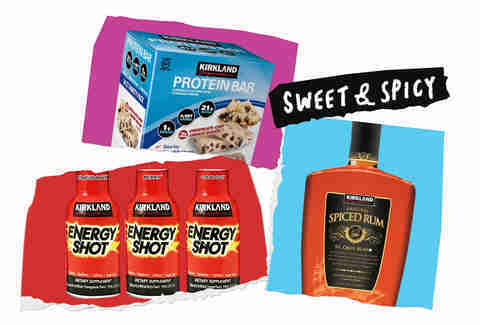 Costco's in-house brand, Kirkland, offers up an alternative to pretty much every major brand, often at a much lower price. Sometimes, what's hiding beneath that store-brand label is pure gold. Other times, it's an inferior knockoff. 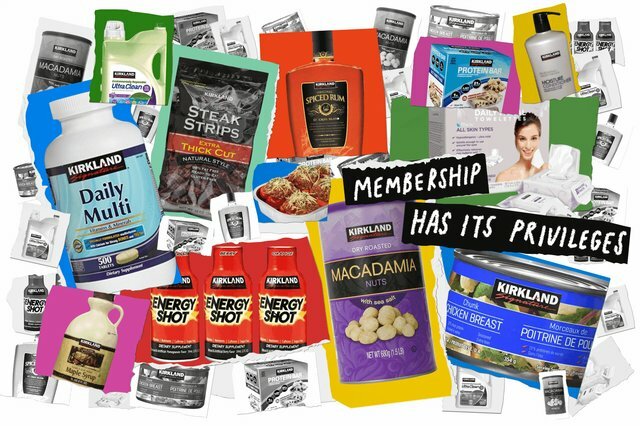 To figure out which store-brand items are worth precious pantry real estate, we hit up a quartet of super-fans -- none of whom are officially affiliated with Costco -- for shopping lists. 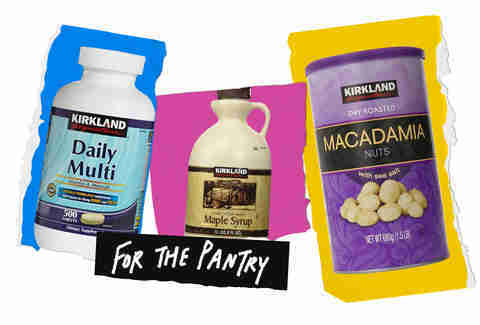 Surprisingly, canned poultry made the cut. 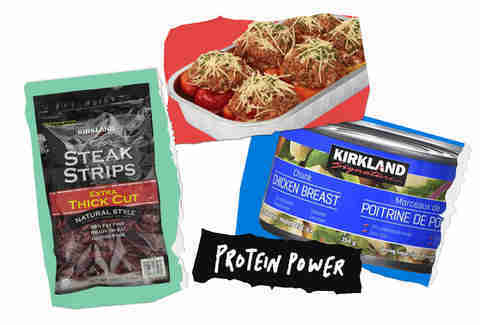 Senior editor Andy Kryza once spent two hours in a Costco without buying a single thing. He regrets... everything, actually. Follow him to samples @apkryza.